US citizens are not allowed to use their Skrill USA account for online gambling and are also not allowed to receive transactions from customers outside the US. 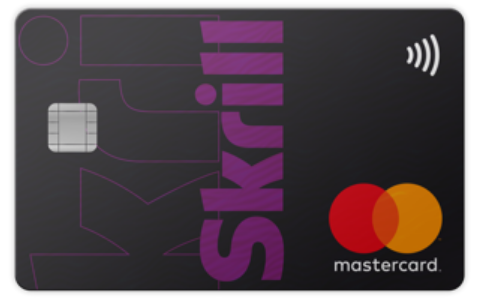 However, they are allowed to transfer money with other Skrill customers inside the US and can also use the money for any non-gambling related transactions. 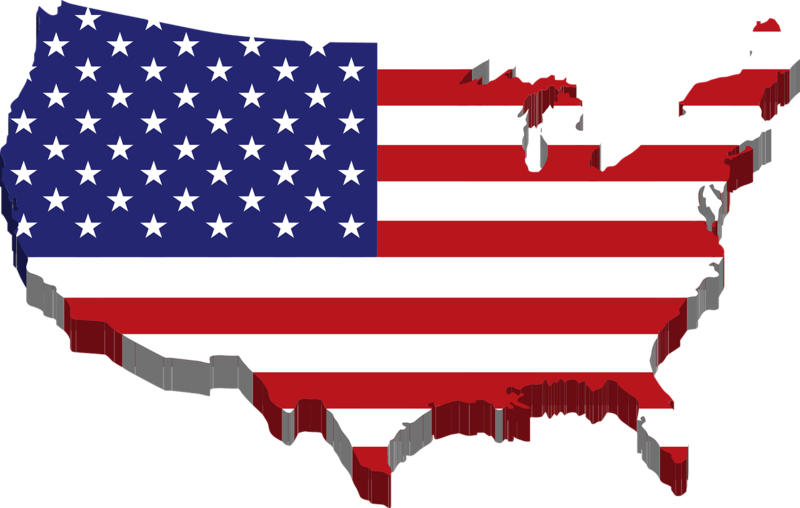 There is a chance that this might change in the future if the United States changes the regulation of online gambling and more states become an online gambling license. The following states have passed online gambling bills and are allowed to offer online gambling again. But they still have not opened the market for gamblers outside the US and most of them only offer their services for customers who currently have a residence in this state. New Jersey (1st approved state with online gambling). 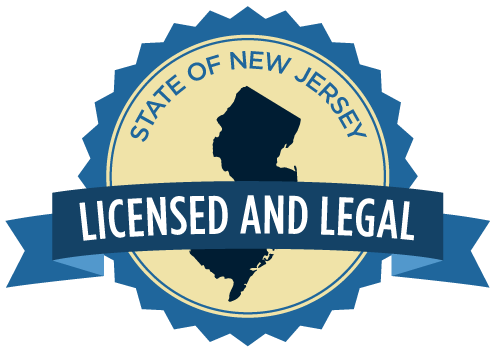 Please check the Skrill U.S. state licensing page for detailed information about the different situations for each state. 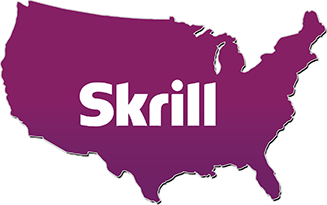 Skrill customers traveling to the U.S.
As non-U.S. Skrill customer, you are of course able and allowed to use your Skrill MasterCard in the USA, but you are NOT allowed to log into your Skrill account while staying in the USA. Please be aware that any breach might lead to a lock of your account. Some of our clients were not aware of this and got their account locked. We were able to get their accounts reopened faster again, but it is still taking some time, so please stick to the rule and pay attention. We also would recommend to let Skrill support now if you plan to travel to avoid any issues with your card or your account. Just send a quick email to help@skrill.com, so that they are aware of this. Neither website affiliates nor private ambassadors can be accepted by Skrill to offer their program to customers from the US. Unfortunately, this now also applies to us and we are no longer able to offer our benefits for customers bases in the United States. However, there are no further restrictions and besides the US we can offer our benefits like faster VIP upgrades, monthly bonuses and lower fees to customers from all other countries. For more information about the US situation or if you have any questions, please do not hesitate to contact us .